Business actions are now not only passed out in a cabin or in the office. You have now options to reply to your email sitting in a coffee house, while watching a movie or even when you are chilling out on your vacations. It can be possible only with the advent of mobile apps. But the saddest part is that along with the convenience of a mobile app there is threat of your information getting targeted by hackers. Cybercrime includes costs that include damages due to loss of sensitive data, fraud and interruption in business operations. ​So it is important to know which kinds of apps are the target points of hackers. Apps that are mostly targeted are the ones that have delicate information and which can be used against other businesses. Apps that have chance to get hacked are the ones that deal with economic transactions – ecommerce applications that are connected to banking software. Along with enterprise and ecommerce apps – chatting apps are also vulnerable to hacking. Some of the most sensitive information is shared on chats – for example, the CEO of a company carrying out a huge assignment or carrying cash for transaction giving details of his whereabouts to his family or colleagues. If the hackers know his location and his whereabouts at a particular time, they could easily dupe and steal the information that they require. So, how do you secure chat apps? Let’s find out. Messaging apps has two broad categories – enterprising messaging apps and consumer based messaging apps. Security risks for these apps include a secured integration with a payment statement, proper usage of a platform and ensuring legal regulations for healthcare or banking. Now, let’s take a look at a few common ways of ensuring secured messaging apps. Logically, the less data stored on the client’s side, the more secure the app. But there are instances where the app user would want to save their data. In that case, there are technical solutions that would keep that data secure. This can be done by use Realm Core. It uses OpenSSL when one supplies a 4-bit encryption key. Realm Core can be transparently encrypted and decrypted with AES-256 and can be verified with SHA-2 HMAC hash. For iOS two frameworks can be adopted – Realm iOS and CoreData for data protection. CoreData’s most popular local storage type is SQLite – it is an open source third-party library that provides 256-bit AES encryption. It is important to know that AES takes up a little bit of extra storage space, thereby decreasing the speed of the app. It is important that all communication done between the client and the server is secure. Apps need to adhere to the standards set by the industry and regulatory requirements depending on the state and the industry. For instance, a healthcare app needs to adhere to medical industry standards and should be compliant with HIPAA. The healthcare software application following HIPAA standards might have a few limitations that need to be addressed – such as disclosing certain medical information. As we know all the information shared between a client and the server runs a risk of breach. The app developers need to make sure that they are properly set up with TLS/SSL. The app needs to have a trusted CA certificate with configured chains and attach or pin those to SSL. ​Encrypting the data would mean that even if it is hacked, the hacker will not be able to read it. Encryption of data is done by using special algorithms to scramble data. All messaging apps have some form of encryption data. One of the biggest reasons why messaging apps make themselves vulnerable to hackers is that they use some information to target users with advertisements. The most secure apps with chat functionality use end-to-end encryption that lets only the sender and the receiver read a message. If the company does make an app with end-to-end encryption, they can archive the data and store all the messages on the server. These messages can be decrypted and read if necessary. To increase security, the app developers can reinforce existing encryption mechanisms. What is reinforcing encryption? – It requires applying cryptographic standards by getting acquainted with cyber security guidelines. A unique key should be generated for each session. This is called Session Level Security or SLS. By adopting SLS, all messages exchanged within the app can be only read by the sender and the recipient. Every message sent has its own key. The data stored by the user is encrypted by a separate key which is derived by the PIN entered by the user. Offline messaging support should be supported by the app. This means that if the user is on offline mode, the messages are stored at the back-end. On switching on their network, the messages are delivered to the recipient. ​Enhancing security for apps is very important in today’s day and age. Privacy is an important aspect and the users need apps that do not disclose their personal information. Users are drifting towards apps that store very little personal information and use it sparingly for advertisements or their personal benefits. 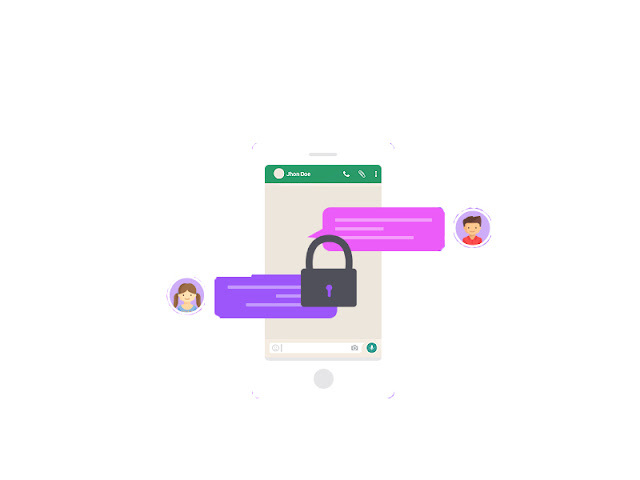 App-Scoop app developers can help you build an app that has end-to-end encryption for maximum security of data and develop a secure chat for your mobile app. Author’s Bio: I'm currently working as Android App Developer with TheAppsmiths. I have a great passion for building world-class products as I loves technology. In the last couple of years, I have worked with big and small clients across numerous continents. I have learned new technologies as well as mentoring and helping others to get started in their programming career. I have a keen interest in mobile App development, mobile app development outsourcing, IPAD Development, Game development, etc. First of imagine with customer idea across social network, web and different mobile apps. 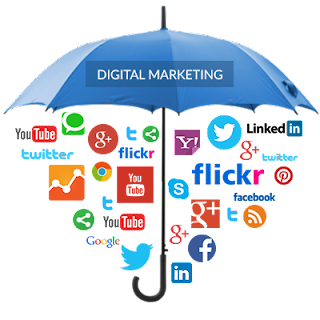 This Omni channel to grow network with complete engagement but also review your company to digital brand risk. Proof key online risk defense spy after your perimeter to convey discovery and security that protect your create valuable and consumer valuable brand. Striker use a huge variety of tools to hijack social media profile so they can post malicious content on behalf of your brand, distribute malware, and more. Proofpoint secures you from the fallout of social account takeovers. Our solution takes a snapshot of approved account profile settings and persistently optimizes for any unauthorized changes. Criminals masquerade as your reputation to bait your consumers with phishing, scams, and counterfeit goods. No matter what form it takes, online fraud or cheat hurts your consumers and reputation fall down your brand. We discover and facilitate take-down of fake social accounts and mobile apps, as well as fraudulent domains, including those ready for use in an email phishing attack. Brand hashtag hijacking occurs when someone uses your brand-related hashtag for a unlike reason than you prepense. Sometimes, it’s used to air wrong. Other times, not good perform use your hashtag to dupe your fans and followers with malware and phishing attacks. 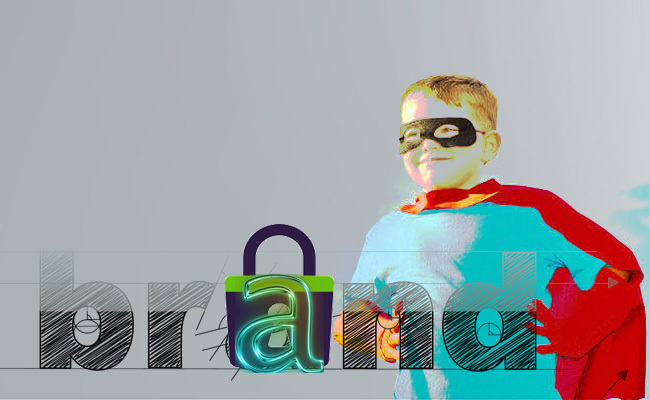 Here some brand solution optimizes the social globe for your brand-related terms and hashtags, as well as locates attacker paper to misapply your brand across domains, mobile apps, and social accounts. Most of customer aware about to handle with accidentally broadcast an embarrassing link or publish sensitive detail. Risk secures your brand from the fallout that available with guilty publish. For your collective trusted brand accounts, Social network not manually tested with high risk content and can remove spam in seconds. For most of employee social media programs, Social website automatically notify your employees when one of their posts comprise inappropriate links, information, or language. With Proofpoint, you can capture on social media and rest assured that your brand is protected. Google last summit to announce Google Chrome has become one of the quickest and rapidly popular in whole world. One of the main reason because Google primary focus on security. How to protect harmful virus using Google Chrome to explain all part in this summit. 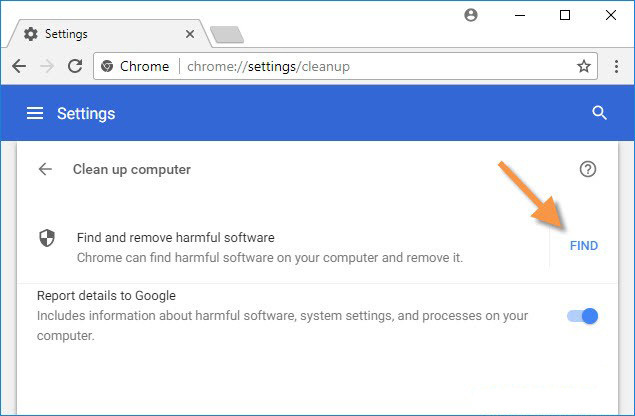 What you may not have noticed is that Chrome’s ability to secure you from ransomware, hijackers and other pollution extends beyond the browser itself. Believe it or not, Chrome can really scan your whole computer drive for harmful virus... just like a standalone work on antivirus program does. Here's how you do it. Open Chrome new tag and write any web address into address bar in top chrome. If you write www.technewsky.com display one history. Click the bottom button and Chrome will run scanning your PC. The behind-the-scenes malware observation is actually handled by ESET, a highly-regarded IT security company based in Slovakia. Its valuable expressive that the browse doesn't just look for things like ransomware and other virus or harmful software’s. Google's policy is to look for all types of "unwanted software," which can include apps that you might not recognize you installed, apps that upload your data to remote servers without your knowledge or even apps that aren't trustful about what they're doing. Google lists its formula on this web page if you'd like more information. 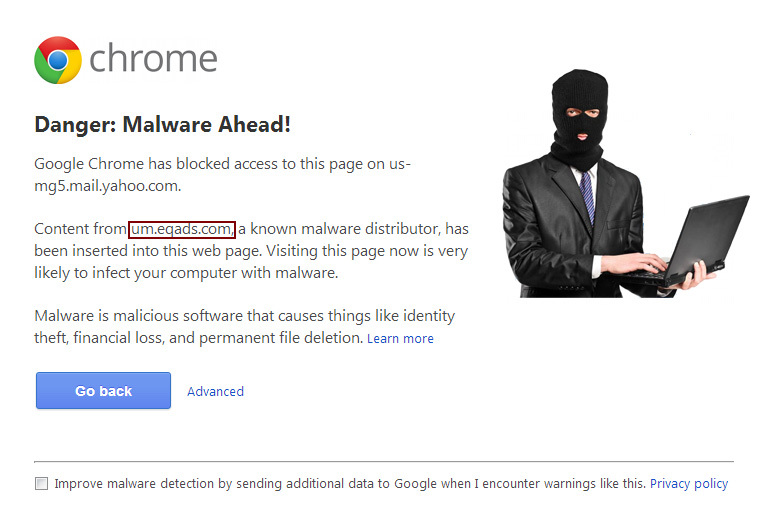 Chrome approve is a handy additional layer of defense against harmful virus. If you use Chrome to browse the web, it's valuable running a scan every now and then just to get a second opinion about the state of your computer's security. Just remember that Chrome Cleanup is an on-demand only scanner. It does not offer real-time protection like a traditional anti-malware app does. It means your entrepreneur or business needs to be ready to observe with General Data Protection Regulation (GDPR). This condition was approved by the EU sentry in 2016 and will start to be applied from 2018 and matters to any company anywhere in the globally that stores data of people who live in the European Union. Most of companies who aren’t in assent will face hefty fines – up to $24 million or 4% of annual global turnover, whenever is higher. The objective of this codification is to secure the data privacy for EU citizens and make stable data security laws across Europe. You’re go ahead of the game if you’re already observing with the Data Protection Act (DPA), the predecessor to the GDPR. Here’s what every business requires to know about the latest segments of GDPR. Every company should naturalize themselves with the segments of the GDPR and make note of the changes that might have the huge impact on your organization. Since the Information Commissioner’s Office (ICO) is running apply with trade associations and representatives of different industries, these entities will become a chief resource for companies in each sector to help navigate the GDPR modifies that are negative to them. Anywhere of where your company is located and processes data, you are still required to comply with the regulation. Sentences for non-compliance bid to controllers and processors and a breach of the regulation can cost a maximum fine of 4% of annual turnover or up to 20 million pounds, whichever is greater. There are new inflexible parameters for receiving consent to use data that want an intelligible and simply managed form that uses clear and easy-to-understand language. Withdrawing consent must be equally easy. Breach notification want to be done within 72 hours of becoming aware of the violations. The right to be forgotten access for specifics to request their personal data be excise, stop dissemination of the data and halt third parties from processing the data. The GDPR provides the separate to request and receive their personal data and convey it to another data controller. Asses what needs to be done in your organization? Review the requirements of GDPR to understand the interface for your organization and be sure to update decision-makers about what modifies want to be made. For some organizations, modifies will want to be made that impact several departments so the sooner you get everyone on board the better. Audit what specific data you gather and store, where it came from and who you share it with. One of the needs of the GDPR is to record your handling plans and have productive policies and procedures in place. Most likely you will want to update how you communicate to your clients how you will use any personal data you gather to be compliant with GDPR. In addition, your privacy notice requires to clarify the lawful general for processing personal data. 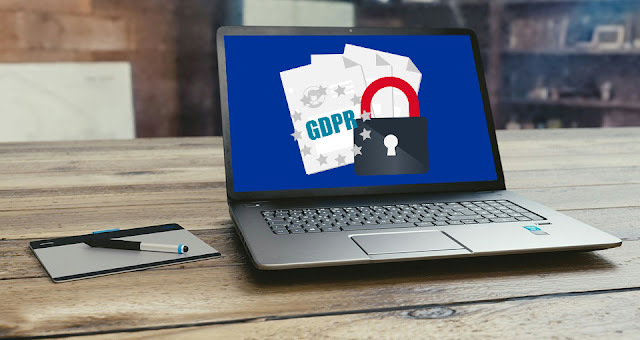 Since many of the specific rights outlined in GDPR already exist with the Data Protection Act, if you are already following those requirements there shouldn’t be a noteworthy amount of impact require to comply with the new regulations. However, this does offer a good time for you to review your current strategy to be sure all is included. Also, the data portability section is new, so include how your systems would manage an individual’s request to get their data in a generally used and machine-readable form. Verify that you can lodge the new mandates about dealing with data manage requests in 30 days. Review these detailed instructions on consent managed by the Information Commissioner’s Office. This covers how you seek, record and access consent. Consent is not assumed from silence or inactivity, it must be verifiable. The GDPR outlines especially securities for children’s data, so consider if your systems are correct verifying ages and getting parental or guardian consent for children before processing data. How would you manage a data breach in your organization? Now is the time to evaluate your current process and compare what you do with the requirements of the GDPR. There has been some doubt and overwhelm by company experts around these new rules. The sooner you get your arms around the individual details that will affect your organization the better you will be in May. How secure is Blockchain Data Privacy? Data security has been a latest topic lately. The declaration that millions of Facebook users’ data were broken by the political consulting firm Cambridge Analytica has sent a jolt through the tech world. With the huge amount of data people collect to companies like Facebook, it’s necessary to have ways to secure information and keep sensitive data safe. Valuable weapon in the war for protection and security. It’s a mouthful to say, but its probabilities are easy. Is a form of cryptography that proves possession of crucial information without releasing that information, and without any interaction between prove and verifier? For example, specifics could use some proofs to evince their bank details hold a certain amount of money. But evinces wouldn’t release the accurate amount of money in the accounts. Only that they did—or did not—meet a certain monetary threshold. These proofs are providing blockchain companies to develop smarter, automated systems that can attest to definite facts without revealing the data behind those facts. That’s important because while greater transparency has long been the target of many blockchain advocates, transparency has its limits. Both companies and individuals have reasons to keep sensitive detail private, while still cutting edge the profits of a decentralized blockchain community. Blockchain technology may seem latest because it’s being used in emergency systems, but the first zero-knowledge proofs were built in the late 80s. And the first zero-knowledge succinct argument was constructed in a paper by Joe Killian from 1992. But advance structures of security form did not arise until decades later. In 2012, Alessandro Chiesa, a professor at UC Berkeley and co-inventor of Zero cash, co-authored a paper that coined the term. Your childhood math experts possibly told you time and time again, “You have to show your work.” You had to prove the steps that led to your conclusion. But in the real fact, people often don’t want to show their program. Their task may contain essential business intelligence or data they don’t want others to show. Financial information, passwords, identities or inventory information—it all has to be secured. It provides a way for a party to evince the exact or existence of one piece of data without actually revealing it. For example, let’s say a man needs to meet a bar, but he doesn’t want to reveal his age. Obviously, that’s a problem. The bouncer needs to know he is 21 years old to comply with the law. If zero-knowledge proofs were involved, the bouncer could run a program to scan the ID and control whether the man was at least 21 years old. The age itself is not revealed, only the answer to whether or not the man meets the age requirement. In the finance world, zero-knowledge proofs are being used to help security the catches of Cryptocurrency movement. Many people don’t aware that Bitcoin and most other cryptocurrencies expose every user’s payment history on blockchain. Which means anyone can look up the information surrounding a payment. There are a number of conditions where the parties completing a transaction don’t want that information to be publicly available. Would a business require its customers to be able to look up similar how much each client is moved? Finances and transactions are mostly held to be private information, the publicizing of which could put specifics or companies in compromising situations. Forms are also require for the future. Blockchain systems, like those offered by the San Francisco-based technology company, Chronicled, can provide track-and-trace capabilities and full visibility into supply chains in practically every industry. The problem is that even permissioned blockchain allow all node operators to access data stored on nodes within the network. So, if multiple companies join one blockchain network, each of them can access all the data in the community. That’s a non-starter for most firms, especially those with sensitive business intelligence they need to keep to themselves. Security form to provide an awesome solution to this problem. Rather than recording all the data from a business transaction or process, form access businesses to store only the proof of the transaction on a node. Companies can keep their sensitive data to themselves, while still maintaining confidence in a connected record of provenance. As the world becomes further automated, and as companies gather more and more data, privacy and data protection will become paramount. There are dystopian shadow to some of the uses for blockchain and other emerging technologies. You only want to look at China’s new reputation score to see an unsettling notion coming to life. That’s why both companies and specifics will profit from a system that uses zero-knowledge proofs to protect their identities, private data and competitive business intelligence while tracking necessary business information. 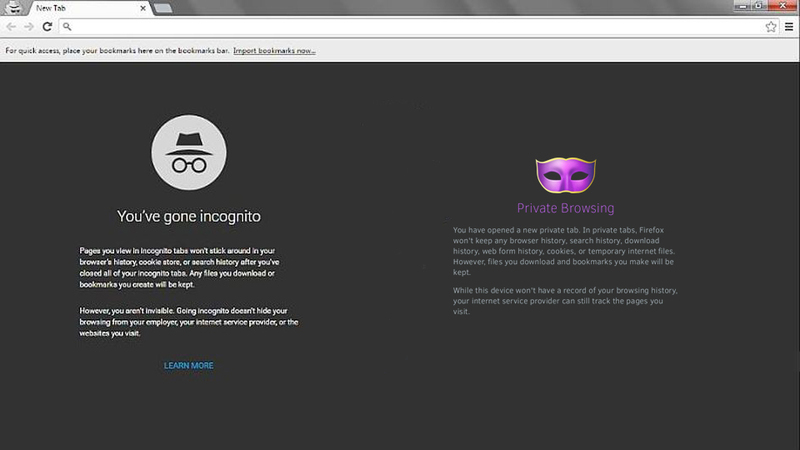 Incognito and private browsing mode security your privacy information? Majorly customers incorrectly trust that Incognito and Private browsing patterns will secrete their recognition and browsing identify from public sector, large scale companies, and marketers. 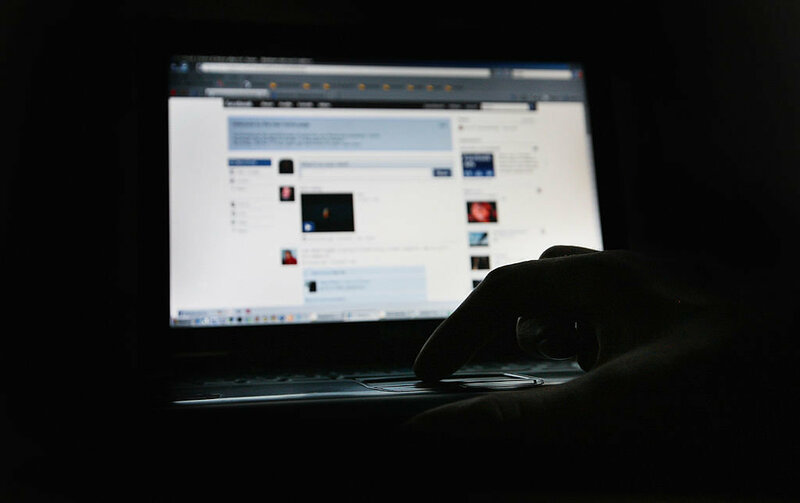 Covering about online privacy have mounted, but many customers remain in the dark in terms of how to literally remain anonymous on the internet, following to a latest analysis from Avast. The first complicate lesson? Private browsing modes are not closely as private as you believe. Of the 10,000 customers observed worldwide, 65% wrongly acceptable that Incognito and private browsing patterns will hide their identity and their search history from governments, organizations, and advertisers. In real life, while the portals may not store your internet activity, it might still be visible to URL or site, you visit and their ads, employers, schools, and internet service providers. Consumers also hold false opinion about the safety preservation provided by popular browsers, the survey found: 77% of customers have "misplaced expectations" that their browser will notify them to innovative web-based menacing, counting those from installed third-party extensions. These additions, used on a large scale, are a crucial threat to safety and security, the analysis noted. More than 64% of defendant said that they use extensions, but only 21% said they examine those extensions to be trustworthy. The analysis was authorized in modern of the release of the Avast Secure Browser, which the company said offers advance security from browser-based hack and bring isolation from online mass surveillance. The browser can also help shield against applications that use PCs for cryptomining, a growing security concern, according to a press release. (Opera is another browser that hack crypto mining and with reputed website. "Customers using various tools like Private Browsing and Incognito Mode are being lulled into a wrong perception of security as these only offer limited privacy options and no real protection at all versus surveillance or peace warning," Matt Adkisson, director of platform products at Avast, said in the liberate. Facebook is curbing the number of user detail it shares with data dealer. Facebook is restricting the amount of user data it shares with organization that gather and sell customer data for ads amid climbing backlash over the social media company’s privacy practices. Facebook vice president of universal marketing solutions Carolyn Everson said in a memo to publicize businesses that the change take impact within six months. Facebook will still offer user targeting, the engine behind its importing advertising business. However, market research will only be able to use the data that “they have the rights, permissions, and lawful basis to use,” Everson said. The changes will likely have the biggest effect on marketers such as consumer companies that lack detailed first party data on their customer base. Facebook is also declaring ending its operation of offering unsigned user data to dealers that use the data to evaluate the success of their ad push. Facebook product marketing director Graham Mudd said in a post on Wednesday that modify will “assist improve people’s privacy” on the social network. Both Facebook and government contents such as the U.S. Federal Trade Commission and are surveying the social community agency security practices in the wake of revelations about data analysis firm Cambridge Analytics misuse of millions of Facebook users’ data. In introduction to creating privacy changes that impact advertisers, Facebook has also revealed new specification to create it simpler for users to handle their personal data on the social network. The tab includes activities to add two-factor authentication for report privacy; review and delete detail shared such as posts users have made or behaved to, searches by a user and friend requests sent in a tool called “Access Your Facebook data”; manage the information Facebook uses to target ads; and manage who can see a users’ posts and profile detail. Users will be able to more simply download the data they’ve shared with Facebook such as photos, posts and contacts and keep a copy or transfer it to another service. Facebook is also providing a new characteristics to the top of every user’s news feed that documents all of the apps users have signed into through their Facebook account so they can easily remove connected apps they no longer use. The new changes should be available to all users in a few weeks, the company said. Facebook also scheme to news its terms of service language to make easier to for users to understand in the coming weeks. “A lot of you are asking how to control what information you share on Facebook, who has access to it, and how to remove it,” Zuckerberg said in his Facebook post, with a preview of the change. Facebook expert said it will audit of any app "with suspicious activity" and ban any developers that do not agree to being reviewed. If Facebook finds that developers missed any personal information, Facebook will ban the app creators and alert all users affect by the apps, including users affected by the Cambridge Analytical leak. Facebook also said in past few days that it will further limitation developers' handle to data more widely. The company will delete coders ‘handle to data if users haven't used the app in three months, and will boarder the data users offer coders when they log in to attach only their name, profile photo and email address. Programmers will need to get approval from users and sign a compact with Facebook in order to ask any users for access to their posts or private information. With the reach of the digital world, small or large businesses have an alternative of trends to show out for. Advance marketing strength and inventory management tool are introduced. Many development tools and analytics software are making their effect. They have created a new market for any software development company. This quickest modify in technology is molding the business world. So, it is harder to look away from the latest trends in technology which impact the business. Here, we will explain major 10 technology trends that are impacting the successful your business. 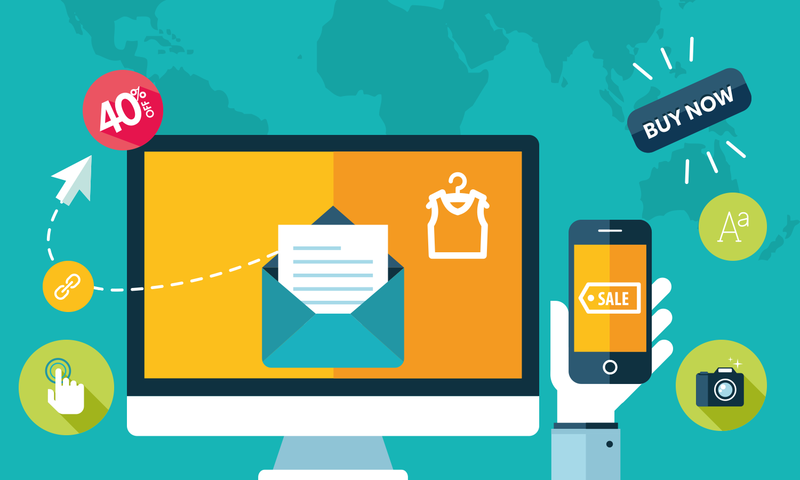 Most of businesses have accepted E-commerce has their vital aspect. They are griping the digital market to boost their market share. With online-stores, these businesses are creating higher sales and more incomes. Different platforms like Magento, WordPress, etc. allow the business to build their e-commerce platform. It has advert the businesses to engage with the customer and improve brand awareness. Website design and development are gaining popularity due to the introduction of e-commerce. Analytics tools for businesses are becoming a compulsory segment of business. Even though, they are considered useful for vital companies, small businesses realize their importance. 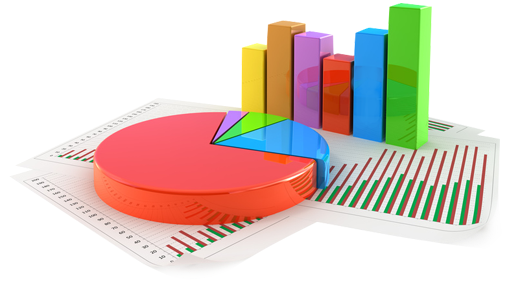 It allows them to access and understand real-time data and prompt them to use analytics tools. These tools offer them to understand what they are doing wrong, where they can improve and how to improve. When it comes to some of the major question of businesses, inventory management is among the top. The businesses can’t provide resources to every work. This often leads to wastage of stocks as well as lost goods. However, with latest inventory management software, it offers the businesses to keep track of inventory. These software comes with technology such as scanning bar-codes and storing data digitally, to name a few. Most of the businesses have come up with their own mobile app. Mobile application development has become a crucial thing for everyone in real world. These apps are a modern technological addition to the businesses as a tool to make everything virtual. These apps are the result of latest technologies. It helps them to introduce click-to-call voice and video communications. It allows them to keep track of their business via their smart devices. 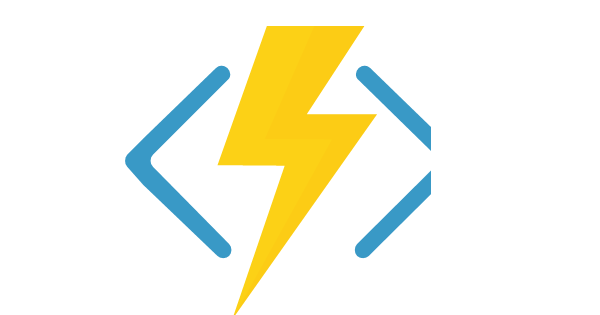 Businesses now actual understanding about the power of APIs. They look them as more than a developmental tool and as a want part of their business data. It provides only contextual information. 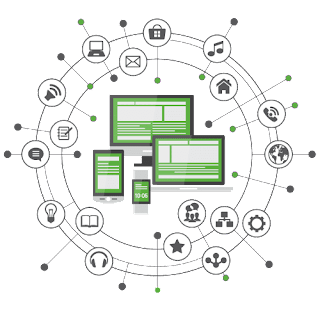 APIs allow the businesses to access information and exchange them between systems. This technology advancement enables the businesses to combine data with existing applications. APIs help in service integration, information coordination to name a few. 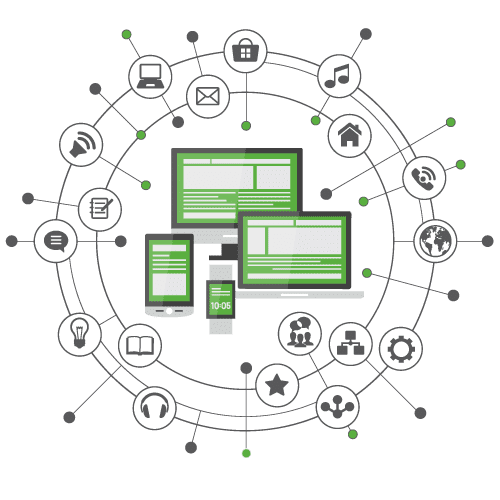 Web design services need to adopt APIs in their new designs to cater the requirement of businesses. With advancement in technologies, the latest skills are required. The skilled developers or coders need to be updated with current trends. Advance skills are a want as latest technologies emerge in the market. Software teams are constantly in the hire for skilled candidates. These trained specific need to be updated with latest technologies. They require professional training and certification to become valuable to the businesses. There is an increase in data theft and hacking. Consumers are more worried about their personal data security. There are various technological innovations are made in data security. This convinces them that their data is safe. Businesses need to update themselves with this latest trend and enable robust data security. They should make sure they secure the data and prevent any theft. In this smart world, the people are adopting smart devices. This opens up new avenues to businesses to make innovation in the Internet of Things (IoT). They have to adapt to this latest technology trend. They should make sure that they offer new customized and innovative solution to their customers. IoT has enabled the customers to live in a smart environment. The businesses want to fit to this new reality. Cloud computing is the latest establish in technological advancement. The businesses want to become more customer-centric and reduce their price. Cloud computing provides them to achieve the similer. 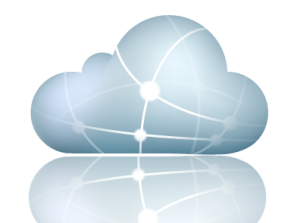 Cloud computing offers improved accessibility and flexibility. It also provides scalability and enhanced security. Businesses need to adjust to this new technology and make a definite investment in Cloud computing. EMV chip technology is regularly gaining acceptance as these chips are hard for malicious individuals to obtain fake payment cards. As credit cards use magnetic strips, hackers can simply duplicate the cards for their nasty purposes. EMV chips create codes for each transaction. This enables the customer to have a greater sense of security. Thus businesses need to adjust to virtual reality and make use of this new technology. Technological breakthroughs are moving the business world. Whether it is mobile apps, cloud computing, EMV technology, they are becoming more useful. Even advanced APIs, robust data analytics tools, etc., all have become must have the technology. To keep up with the market, you want to hire web designer or hire web developer. The designer needs to understand these technologies and embed them in your solution. It is imperative that those businesses which adopt and adapt to technological changes will lead the market.